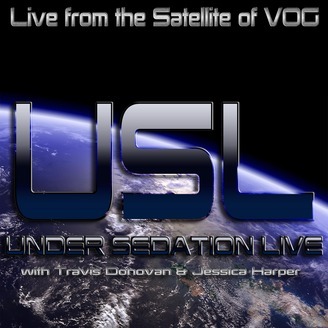 Welcome to Under Sedation LIVE(USL for short)with your hosts Travis Donovan and Jessica Harper. USL takes a weekly look back at the geek news of the world. And adds a unique take with offbeat humor and commentary. 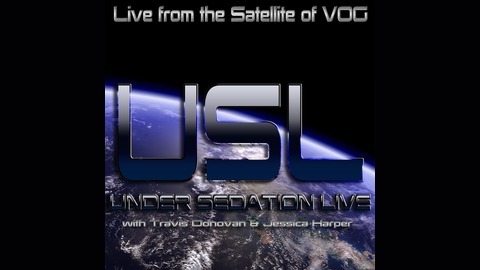 Tune in LIVE Saturday @ 10pm(EST) only at vognetwork.com.